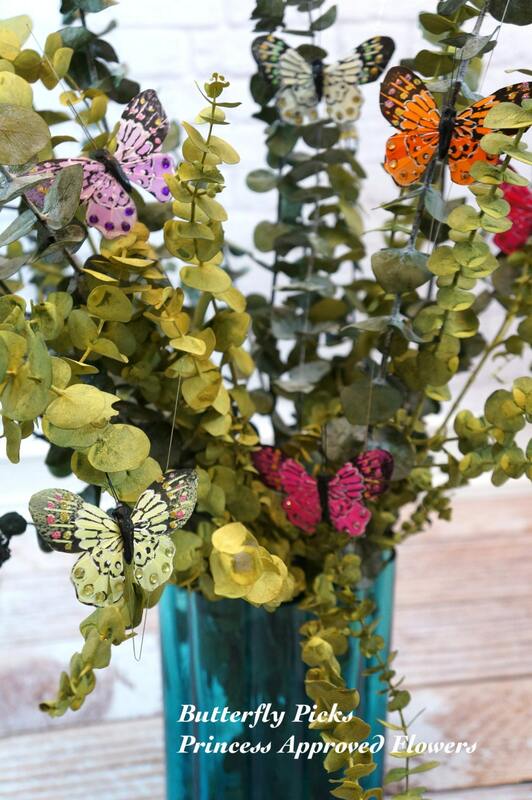 Add a little bling to your bouquet with our butterflies! 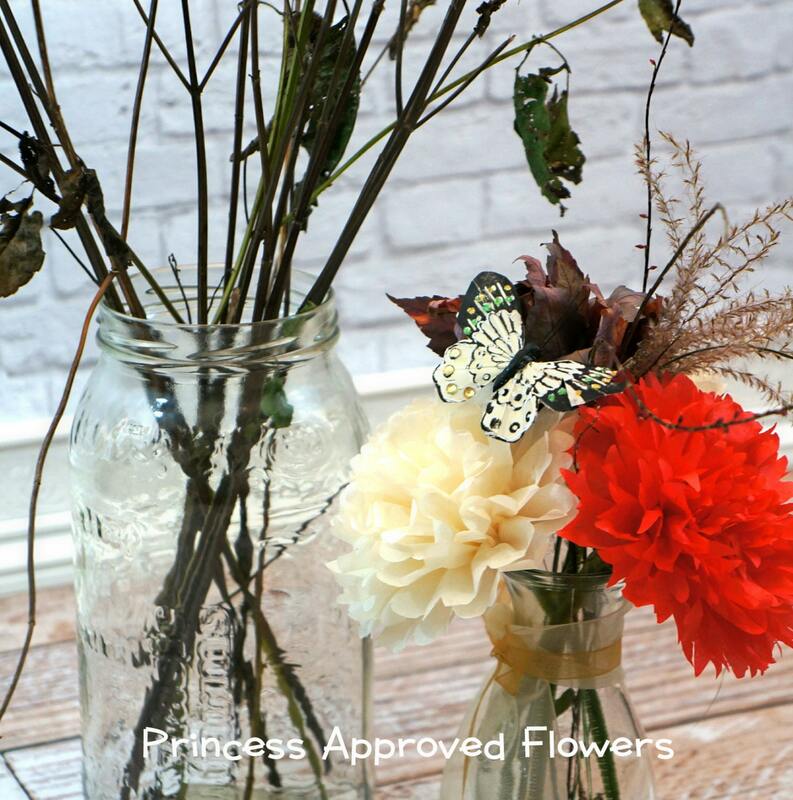 Great for gift wrapping too. 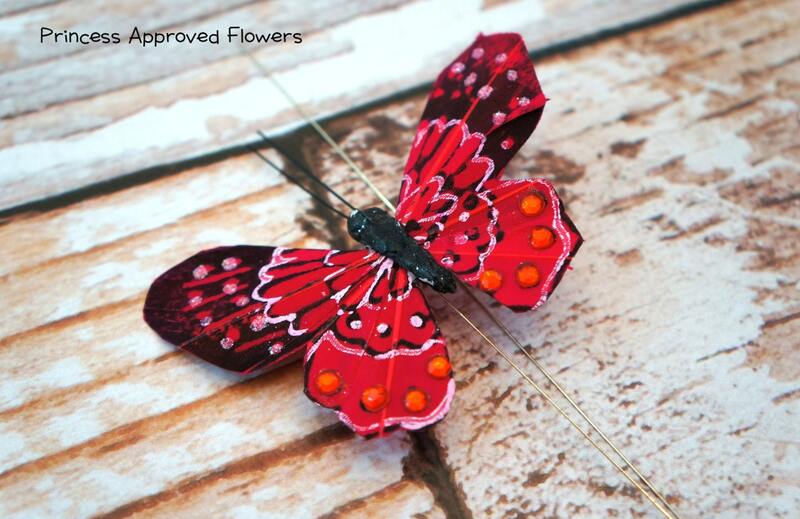 Whatever the occasion these butterflies are sure to impress and create an adorable festive mood! Comes with wire stem bent in half. 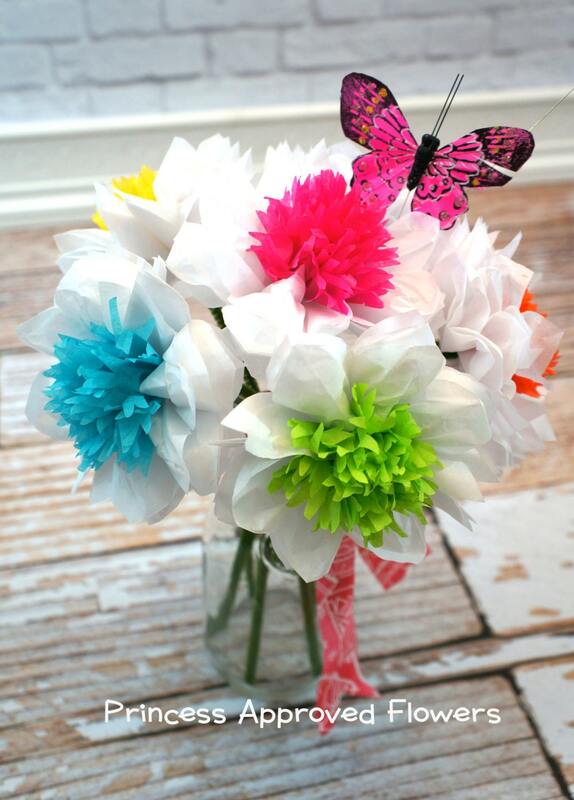 Simply unfold and add to bouquet. 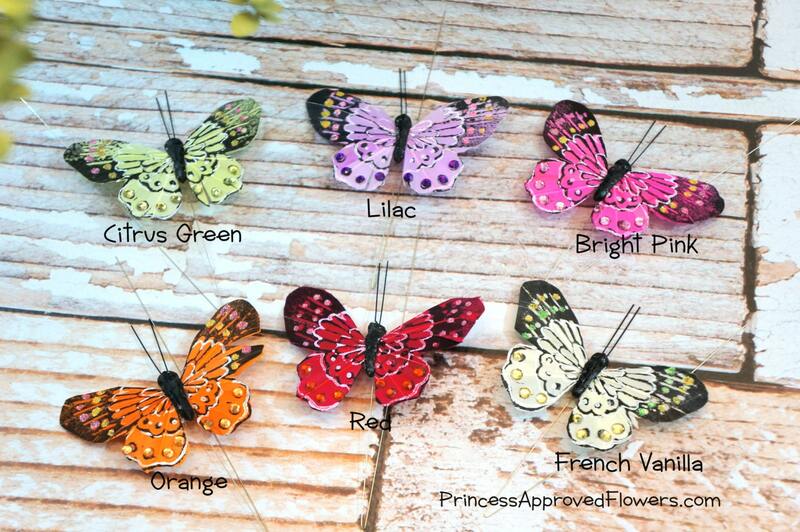 Check out our other listing for additional colors! This item qualifies for next day shipping. You will be sent a tracking number after your order has shipped.